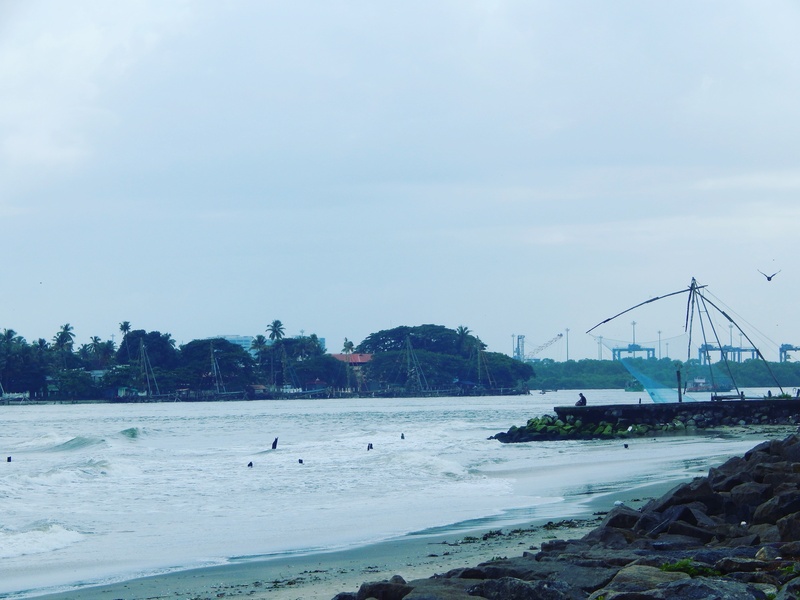 “What are those curious looking entrapments all through Fort Kochi?” I asked myself as I took a stroll through the shoreline early in the morning. With the breeze merrily playing with my hair and a cup of coffee that set me back by Rs. 10, I sat on one of the many benches that dotted Fort Kochi. There were several fishermen who were rhythmically moving around it, anticipating the next move. They gestured and spoke excitedly in rapid Malayalam as one of them lowered the fishing net. After a lull of 5 minutes I heard an exclamation as three men collectively pulled out the net full of fish. One of them collected the catch and started examining it. “Cheeni fishing net”, she translated for me. Chinese Fishing Nets or Cheena Vala as they are called locally are fixed land installations, which are operated from the shore. The nets are mounted on teak or bamboo poles and held up horizontally by a mechanism which helps it lowering it to the sea for fishing. These nets can be operated by around six men. They are 10 meters high and spread up to 20 meters into the sea. Each net has a limited operating depth and different nets are used during high tide or low tide. Historically, it is believed that Chinese explorer Zheng He brought the Chinese fishing nets to the court of Kublai Khan for the first time between 1350 to 1450 AD. Now you would assume that these gigantic contraptions would help you catch a lot of fish whereas, in reality, the fishermen prefer to catch small quantities and wait till the catch is sold off. That is why; no matter where you eat at Fort Kochi, you get the freshest of sea food available. Yum! Can you spot all the Chinese Fishing Nets of Kochi in this picture? The Chinese fishing nets are so elegant; it is almost lyrical how the fishermen operate it jabbering away and knowing when would be the perfect second to haul the nets up. For a first time viewer like me, the balancing and slow rhythm of the nets is splendid to watch. 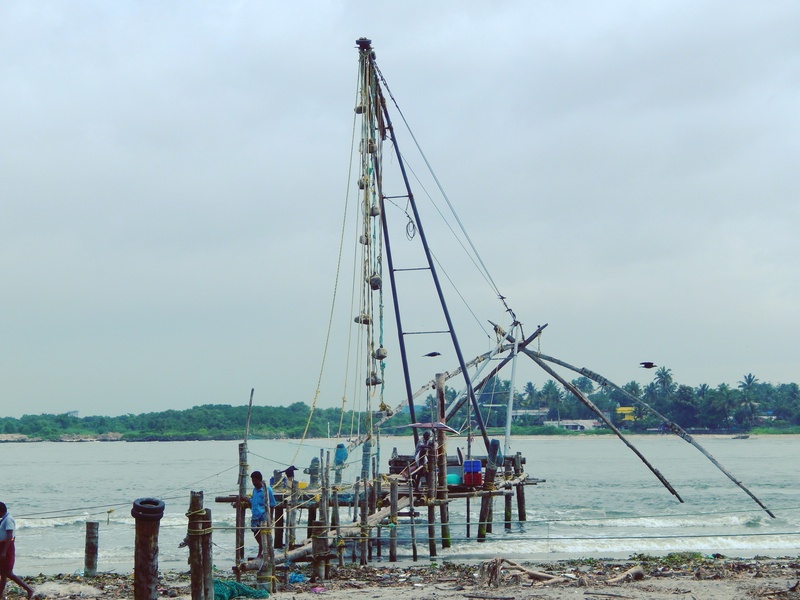 By the way, the Chinese Fishing nets are one of the most photographed spots around Fort Kochi. I couldn’t help but click tons of photographs, too! For the best view, take a walk through the Vasco da Gama Square. A couple of locals did mention that you could see bigger fishing nets around Marine Drive which is nearly 30 kilometers away from Fort Kochi but I couldn’t make it. What I love about Kochi is that every trip I make to the city, I seem to learn something new. 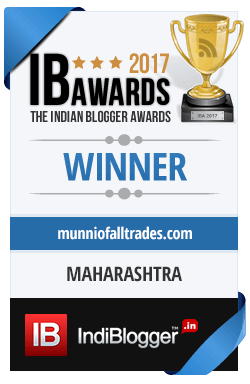 The locals are super friendly and while language can sometimes be a barrier, most of them will try to talk to you in English and some of them go far as to attempt some Hindi, too! The best time to observe the Chinese Fishing Nets is early in the morning around 5:00 am but some of them do operate throughout the day, too. Fort Kochi, though a bustling tourist destination, is almost deserted from 7 am to 10 am. If you are looking to explore the place alone, this is the best time. Carry snacks if you plan to visit Fort Kochi before 10 am because most of the shops, restaurants, and eateries are closed. Some vendors will allow you to purchase small quantities fish caught in front of you using the Chinese Fishing Nets and quickly prepare a delicious meal for you. It will be slightly expensive but it is worth the price you pay. That’s it from me. I hope you enjoyed reading about the Chinese Fishing Nets of Kerala 🙂 Do you want to know the best things you can do at Fort Kochi? Do check Teresa’s blog, Brogan Abroad, here. Hum yehan to week me 3 se 4 baar jaatey hi thy, bahut accha lagta hai wahan ?? 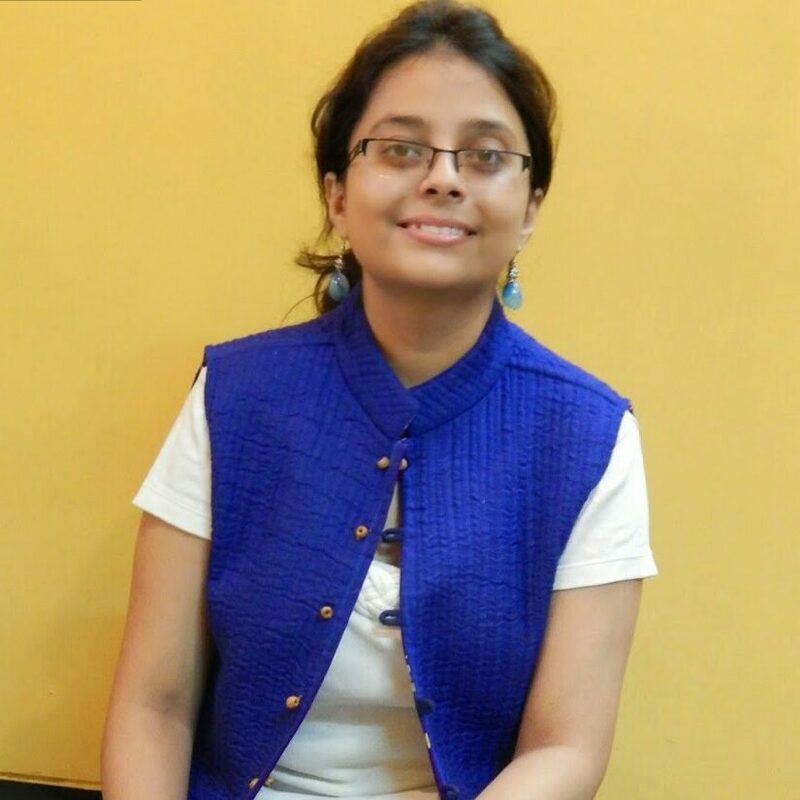 kochi me bahut accha lagta hai ? Yes I see what you mean, it sure makes for an interesting photo! Being a recreational fisherman, it doesn’t look like all that effective to actually catch fish to me lol. They must know something that I don’t. What an amazing set up. I would love to purchase fresh fish from this place. The history was very interested. Thank you . I love learning new things. It is always fun, no matter where you are, to meet the boats as they are bringing in their catch and getting the fish as fresh as possible. What a cool way to fish! I never been to Kerala India but it must be fun to watch how the locals catch their fish. 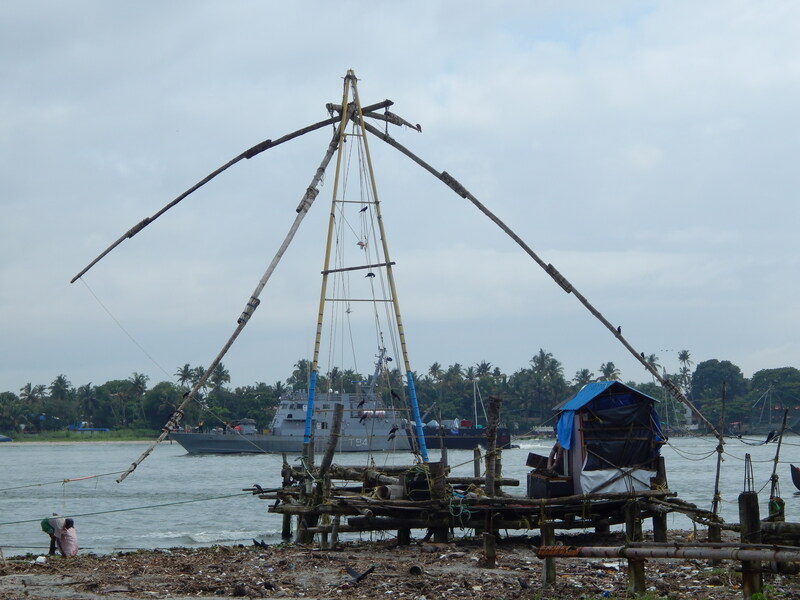 I had never heard of Chinese Fishing Nets at Fort Kochi in Kerala before. My dad would have loved to take some photos there. These fishing nets are so cool. I would love to go to Fort Kochi and see them for myself. I love to photograph unusual places and things. These would be so impressive to photograph in person. Such a great way to catch fish. I am sure they catch many using a net. This would be a fun voyage. I love bringing snacks on these types of things. Those are some excellent photos. We get up early when we are in Maine to catch all the fisherman in Scarborough or Portland. It is definitely a sight to see and provides for some great photo opps. That is such a huge fishing net! Haha, pretty interesting. Is that used for big fish or a lot of small fish? The Chinese Fishing nets look really interesting! I’d love to see how they actually work. You took some really great photos! My husband grew up on the coast of Texas. He would find this fascinating. This is so neat! I love learning new things and this is awesome! I have never heard of Chinese Fishing Nets before, but they look really interesting! Definitely different that I have never seen before! Thanks for sharing! This is very interesting and informative about Fort Kochi. Great job for those awesome photo.